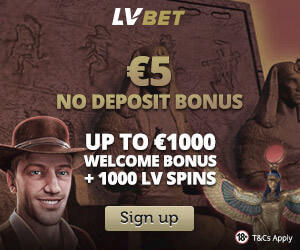 Clovercasino is a unique Irish themed NetEntcasino that we like. They have a section with Irish games so, if you want to try an Irish game this is the casino for you! One awesome thing is that you get the chance to play the amusing Irish NetEnt game Finn and the Swirly Spin. 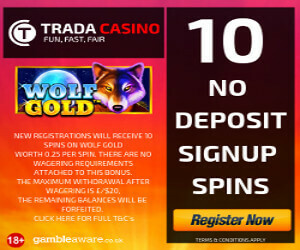 It is easy to navigate in the casino and you will find a live casino section as well as a section with jackpot games. If you want to play Blackjack or Roulette, you will find lots of alternatives. The casino offers games from many game providers. The casino is fully regulated and monitored by UKGC and Gibraltar gambling commission, it is a safe an reliable casino. 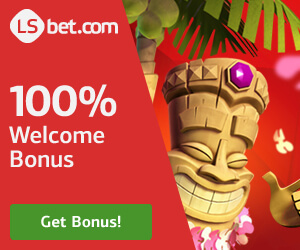 We at NetEntCasinoNoDepositBonus have tried the casino and we think it is a good friendly NetEntcasino with good offers and a pleasant atmosphere! To qualify as a VIP you need to have deposited a minimum of £2,000 or currency equivalent. 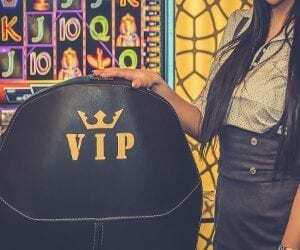 Once you become a VIP, you will be contacted by one of the VIP Account Managers who will issue your personal invitation, initiating your superior service and exclusive benefits. The minimum withdrawal amount is £20/€20/200kr/$40 with the maximum daily amount is £2,000/€2,000/20,000kr/$40,000.